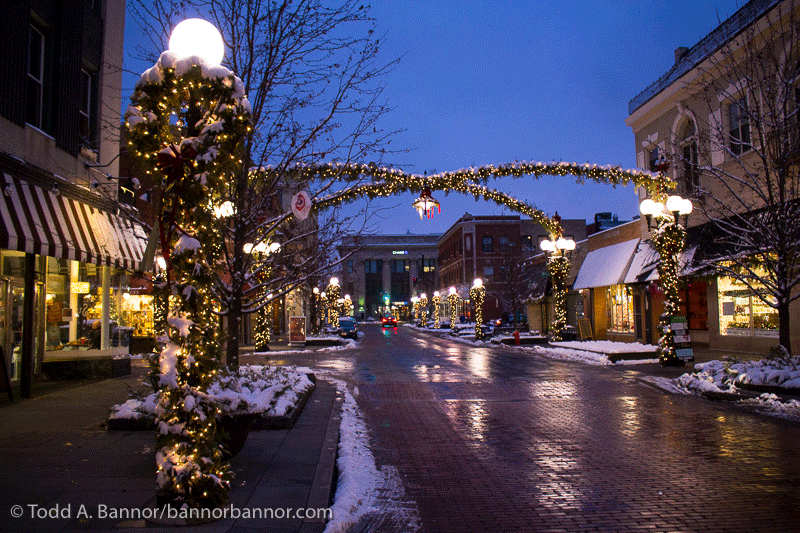 holidays | Bannor & Bannor Inc. holidays | Bannor & Bannor Inc. So why do people shop online? © Copyright 2019 Bannor & Bannor Inc. All Rights Reserved.